I’m finally back to blogging. After being away for a while and trying to find my way back into the world of photography, I’m here and promise to put more stuff up. I’m back in the Corpus Christi area. After college, I found a job down here and am having a great time living in a city again. I loved West Texas, but for a night photographer, the city lights are a playground. You will be seeing more stuff from Corpus Christi in future posts. I have two pictures in this post. Hope they satisfy you for now. The Harbor Bridge is the iconic landmark in Corpus Christi. A couple of years ago they re-lit it with LED lights and now it looks as beautiful as ever. Normally you take shots of it from the front, but I’ve done that so many times, I wanted to try something different. The great thing about this area, is that it has easy access and there isn’t much traffic. If you are in the area, I highly suggest you take a stroll down here and snaps some shots at night. I used a sturdy tripod and I suggest you put some weights or have something that can block the wind because you feel that good-old Texas breeze here and it’s no joke. Of course I used the clarity tool in post-processing to help out with the little bit of movement I did have. It wasn’t much, but I love the new tool from Lightroom. I did leave some of the light trails from the lighting around, because I liked it and it reflected my own personal style. 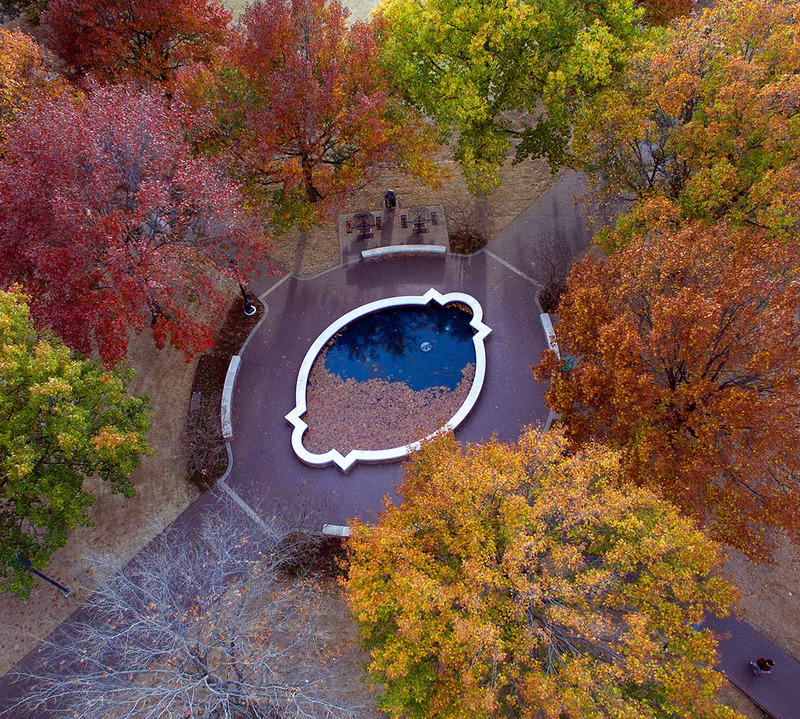 Since my tripod has a ball-head, I positioned it horizontal to get a different look. 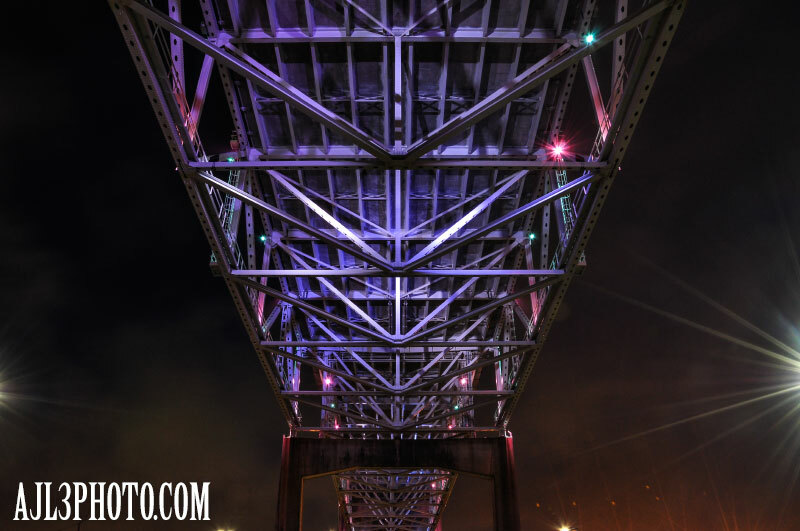 The bridge does change colors and since it is silver, the colors respond differently with the sky. It’s industrial down here, so you have a lot of ambient light that gives an orange glow in the sky. 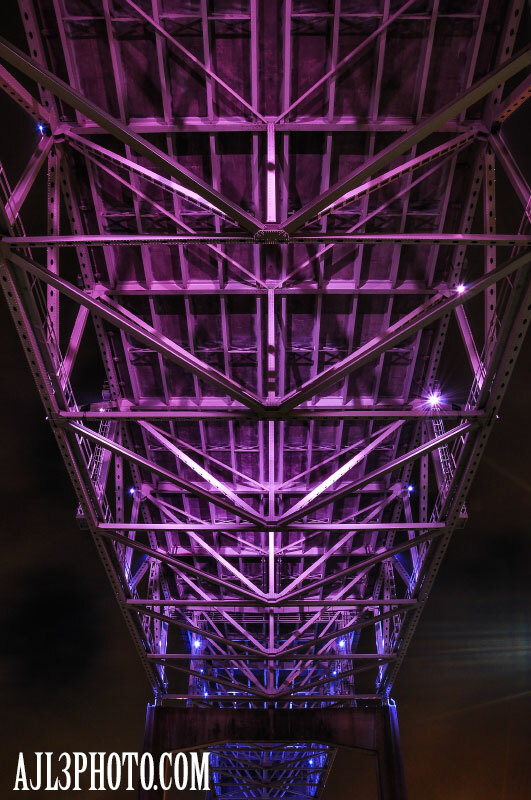 I focused on the pink, purple and blue lighting to bring out the best in the Harbor Bridge. Of course, try different colors, but I found those to work best for me. I also suggest white balancing the bridge with the tungsten setting. It makes it easier to get the natural colors you want. So next time you are here, try shooting the bridge on a different angle. Until next time, keep shooting!